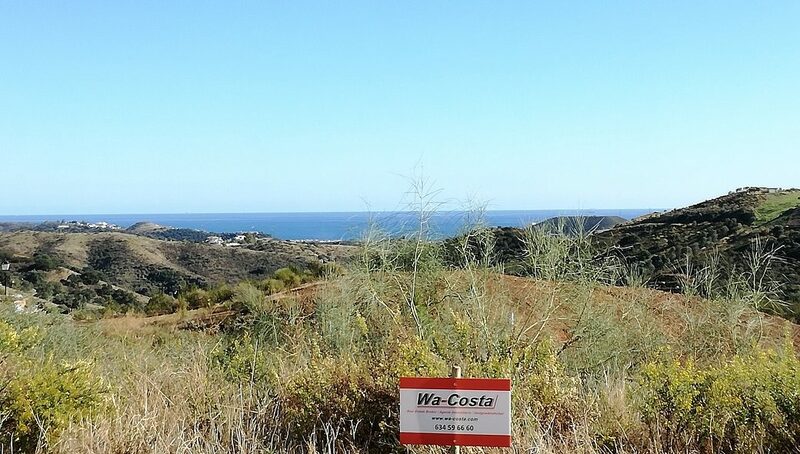 Exclusive Wa-Costa signature project in la Cala de Mijas. Beautiful south east faced plot with breath-taking sea views. The plot has 1557 m2. 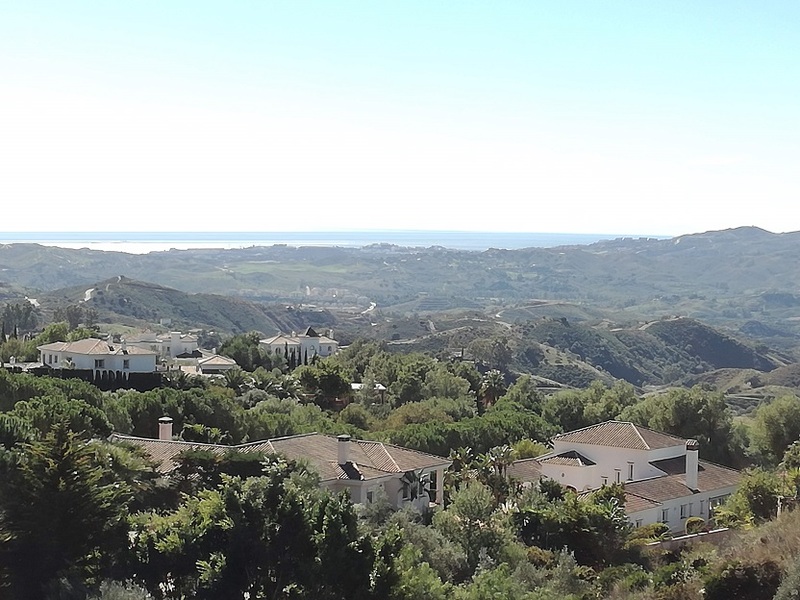 The plot is set within the biggest golf resort in the world with three 18 hole courses and luxury hotel. The La Cala Resort has 24h security. There is choice between different villa types designed for this plot. 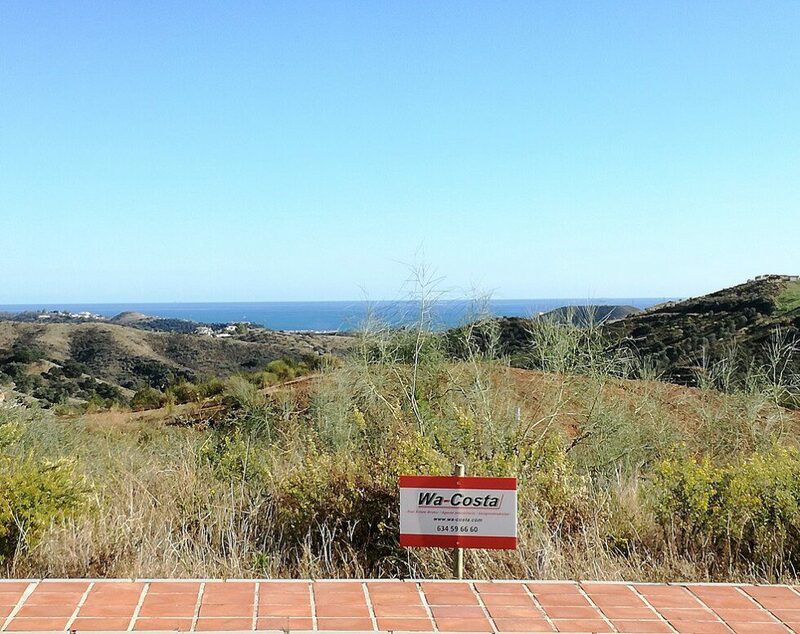 Wa-Costa does the project coordination of your villa construction and works with selected key at the door firms. You make the choice of the company and the design and we follow up on everything.